Me & my friend Brooke Olsen have appeared in Peterheads’ local newspaper the Buchan Observer. You can read the fully story at their site here. An article published in the Evening Express by Peter Davidson. 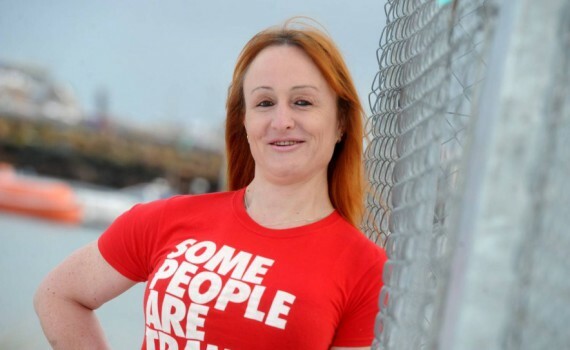 Living life openly as a transgender woman has been a liberating experience for Justine Smithies. 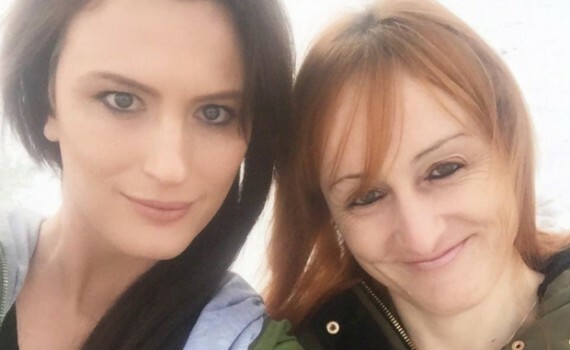 After coming out as transgender in 2007, Justine, who lives in Cruden Bay, had initial concerns about how she may be treated by others. Story as published in the Press & Journal by Joshua King. 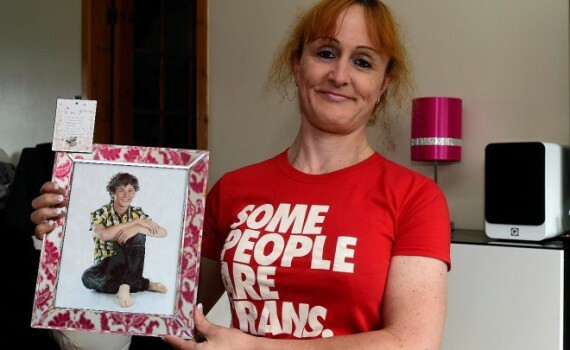 A north-east gender equality campaigner has paid tribute to her inspirational son who died in a tragic clifftop fall.